Announced this morning with great fanfare, this year’s Oscar lineup has been revealed…and it’s actually pretty great. From the long overdue Best Director nomination of Christopher Nolan, twice snubbed for The Dark Knight and Inception, for his masterwork Dunkirk, the surprise awards nods for the incredible Phantom Thread, which came at the very tail end of this season like a bolt from the blue, two incredible first-time nominees in Greta Gerwig and Jordan Peele in the directing category – Gerwig being only the fifth woman nominated in the category and on the same front, Mudbound‘s Rachel Morrison is the first woman to ever be nominated for Best Cinematography. 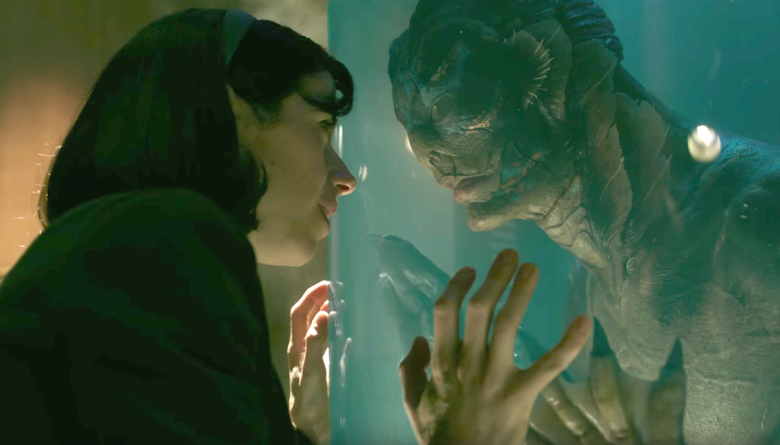 Peele’s Get Out is the first horror film to be nominated for Best Picture since The Silence of the Lambs, and Guillermo del Toro’s lush fantasia The Shape of Waterwas the most decorated film, scoring 13 nods, and possibly lining itself up as the film to beat in the Best Picture category (though I still kinda want to hedge my bets for Lady Bird, I just have a gut feeling). But before I list all the nominees, I wanted to point out something very cool. Logan got a Best Adapted screenplay nomination! It’s the first superhero movie to earn the Adapted nod (The Incredibles was the first to get Original), and first comic book based movie to get into the category since A History of Violence. Well deserved and a delightful surprise to cap off a tremendous list of nominees.